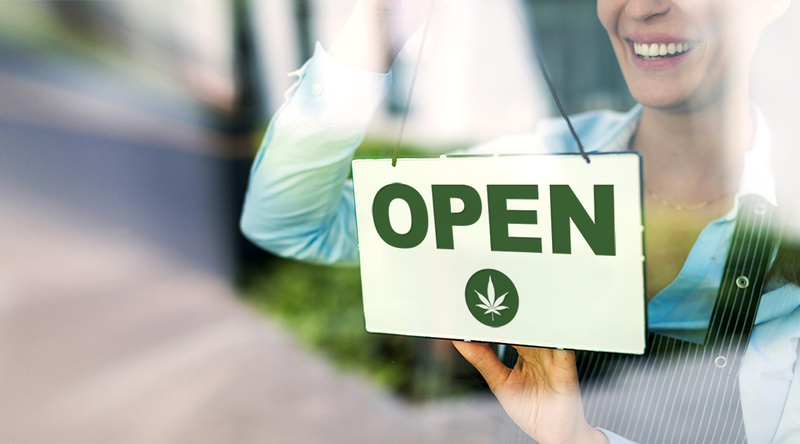 With the legalization of marijuana across Canada, the insurance industry has also moved toward accepting recreational users on a larger scale and, more recently, on a non-smoker rate basis. Underwriting guidelines vary among insurers except for the universal insistence that the nicotine metabolite screening test is reported negative in cases where testing is required. Both the legalization and a more liberal underwriting approach have emerged from a growing body of evidence that moderate recreational use of marijuana is not harmful to health and does not impact longevity. Include marijuana use as part of your initial fact-finding and become well-acquainted with the various insurer guidelines to help manage expectations. This will help avoid disappointment and contention when smoker rates are offered where non-smoker rates are requested, or when cases are rated or declined due to more frequent use or adverse secondary risk factors. These additional risk factors might be the medical or occupational history, driving record, or other health and lifestyle considerations. Contact your PPI Advisory Advanced Underwriting team to discuss questions or concerns. READ this article on Know the Risk, an educational website that contains underwriting information for insurance professionals, available exclusively to Advisors affiliated with PPI (login required).